Having already been troubled with “enough problems”, the Makerere University administration has been hit with another major challenge involving its staff members. 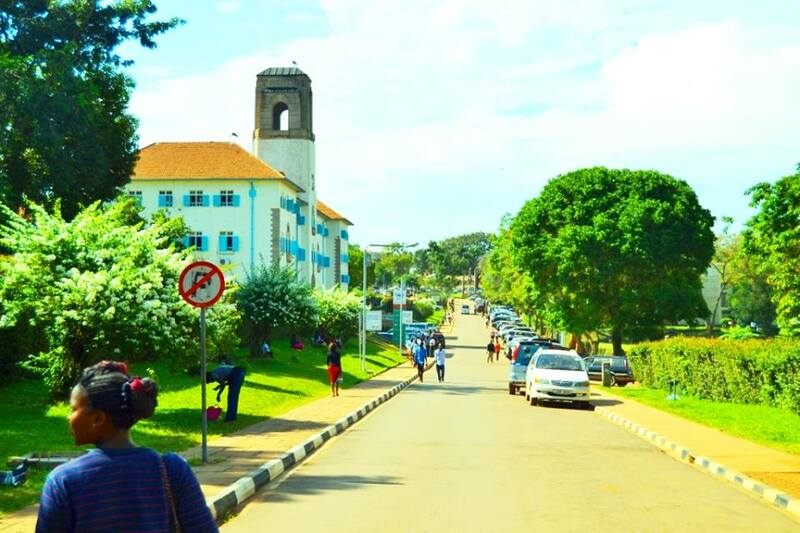 Sources inside Makerere University have revealed that there is fraud, abuse of office, nepotism, corruption, conflict of interest, bribery in the recruitment processes, among other things in the Makerere top administration. An insider has told Campus Bee that the “stop-gap appointments”, a temporary measure of recruiting staff until a post can substantively be filled, are being abused by top officials, who solicit favours, including money, to appoint people in those positions illegally. Under the forum for Staff Associations, different staff associations of the university met on June 1st at the university guest house and discussed some of the issues regarding the irregular appointment of staff and abuse of the “stop-gap appointments”. Among the associations that met include Makerere University Academic Staff Association (MUASA), Makerere Administrative Staff Association (MASA) and the National Union of Educational Institutions. According to Dr Charles Wana-Etyem, the Makerere University Council chairperson, he received the letter bearing the staff resolutions whose concerns have to be scrutinized by the members of the University Council before reaching a particular decision. “There are some issues on the basis of my assessment I determine there is no merit, we let it go. Makerere is a public institution and people will always have various interests, and people will also place interpretation, sometimes they don’t have a basis upon which to raise their concerns. All they see is the output rather than the processes which they may not have access to. On that basis, I am unable to give you a response to these issues. But we are addressing them.” Said Etyem. 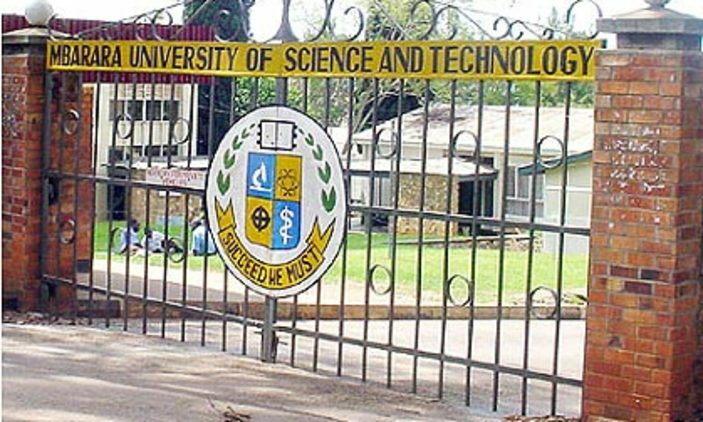 In their letter, the staff accused Mr Bruce Balaba Kabaasa, the chairperson of the university appointments board and other senior university officials of being behind the alleged problems. “Members noted that the behaviour of the chairman appointments board [Kabaasa] to order and recommend recruitment of staff is contrary to our Human Resource manual. We demand that this behaviour, which is unlawful and unbecoming, should be investigated and appropriately handled,” part of the letter reads. Apparently, two staff members were appointed on contract in the office of the Deputy Vice-Chancellor in charge of Finance and Administration despite their competence for the job positions was queried. Among many other complaints, some staff members allege irregular appointment of staff in relation to the number of officers in the university. It is said that the appointments were made without following the laid down procedures in the university’s Human Resource Manual of 2009.